KiT offers a fully equipped space for working in wood and metal. The wood studio consists of a large room fully equipped with hand and electric tools for many types of construction projects. 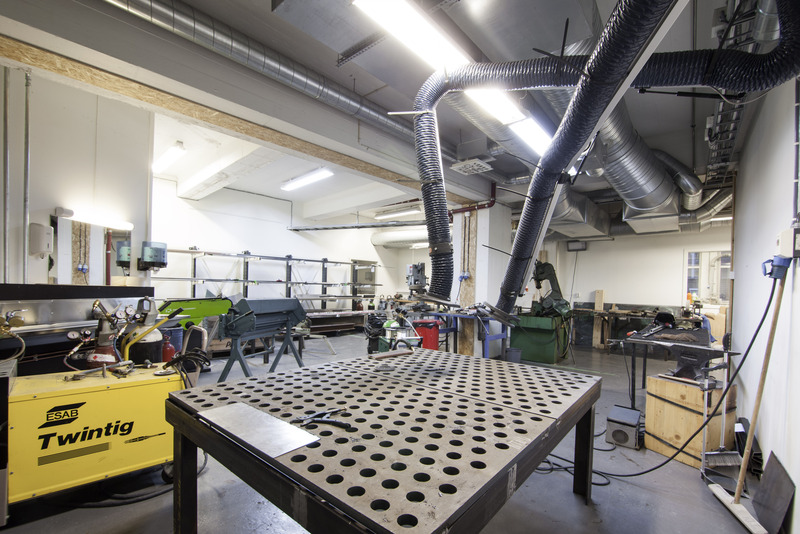 The studio offers table and band saws, table drills, pneumatic nail and sanding tools and planing machines. There is a laser cutter machine for different types of material including wood, leather, glass and plexiglass. 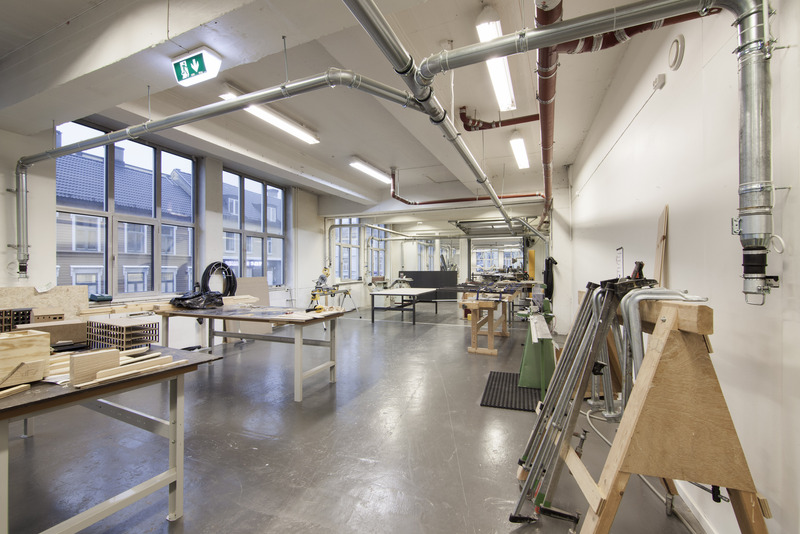 The metal studio offers a space for making small construction projects in metal. There are welding facilities, machines for sanding, drilling and for cutting small pieces of metal. A room adjoining the metal studio offers a space for plaster and mold-making and working with ceramic and fiberglass.